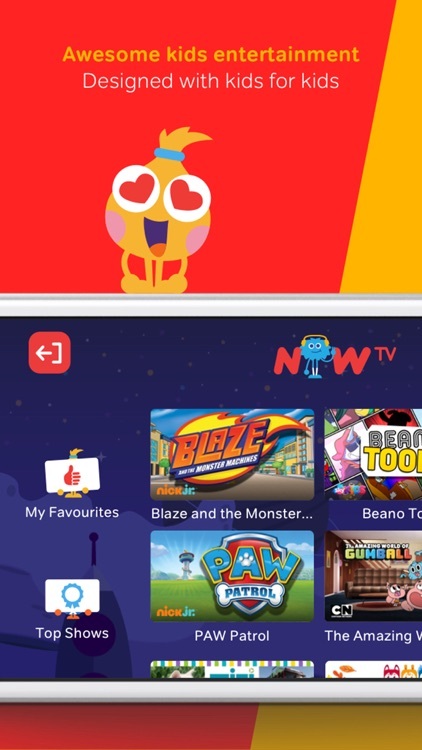 NOW TV brings you awesome entertainment including must-see shows, kids’ TV and heart-pumping live sports – all without a contract. 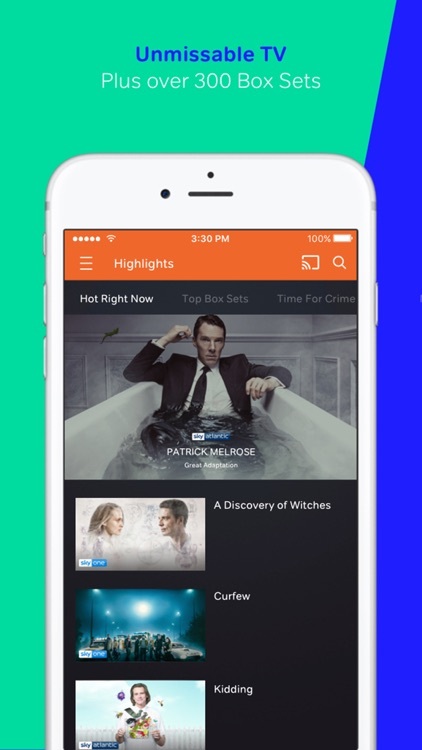 Just download the latest free app, create a NOW TV account and start watching instantly on your iPhone and iPad with a Pass. 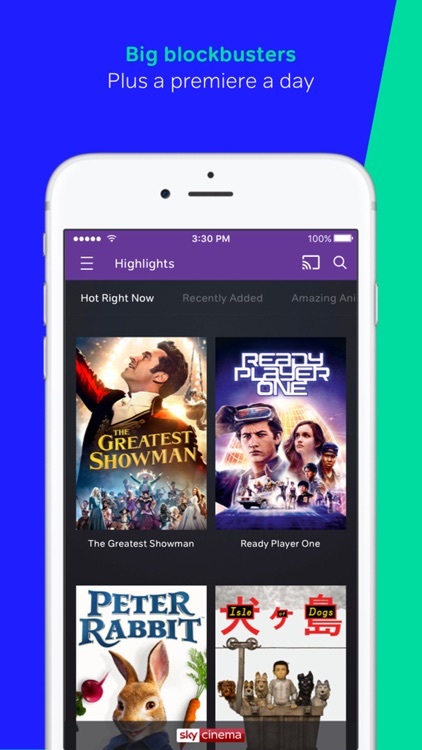 If you’ve got a Sky Cinema, Entertainment, Kids or hayu Month Pass, you can download most on-demand shows and movies to your iPhone or iPad to watch anywhere – even when you’re offline. 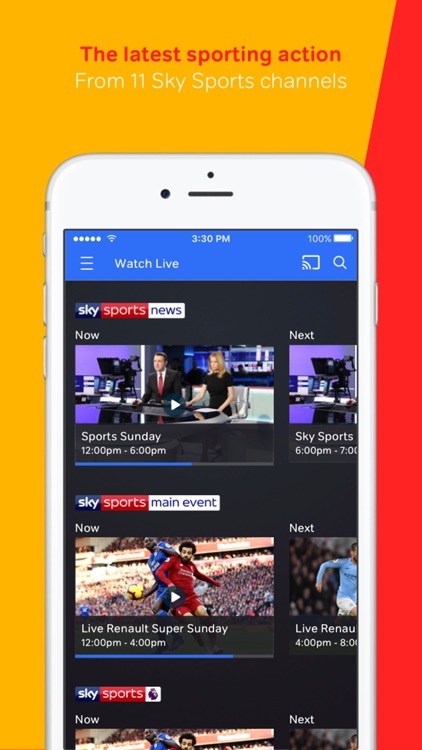 And sports fanatics – don’t miss a second of the action: watch 11 Sky Sports channels on all supported devices with a Sky Sports Day, Week or Month Pass, or grab a Sky Sports Mobile Month Pass to watch 5 channels on your iPhone only. 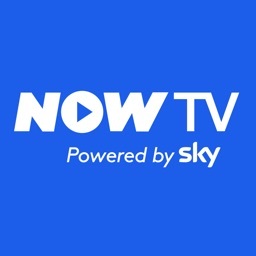 You can enjoy NOW TV on your Apple device wherever you are in the UK with a Wi-Fi or 3G/4G connection and in addition, when travelling within the European Union where you are eligible – search ‘roaming’ on the NOW TV Help website for info. 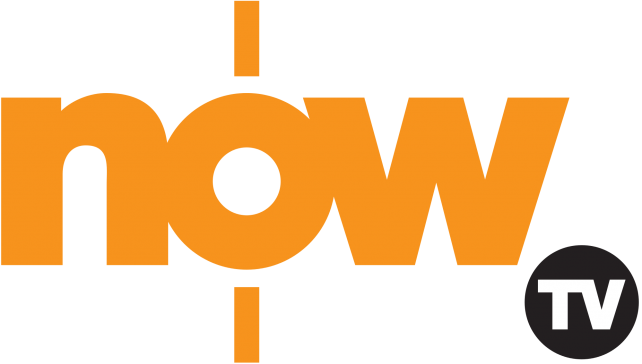 The NOW TV app requires minimum iOS software 9.0 and is available on: iPhone 4S, iPhone 5, iPhone 5C, iPhone 5S, iPhone SE, iPhone 6, iPhone 6 Plus, iPhone 7, iPhone 7 Plus, iPhone 8, iPhone 8 Plus, iPhone X, iPhone XS, iPod Touch 4th generation, iPad 2, 3, 4, iPad Pro and the iPad Mini. 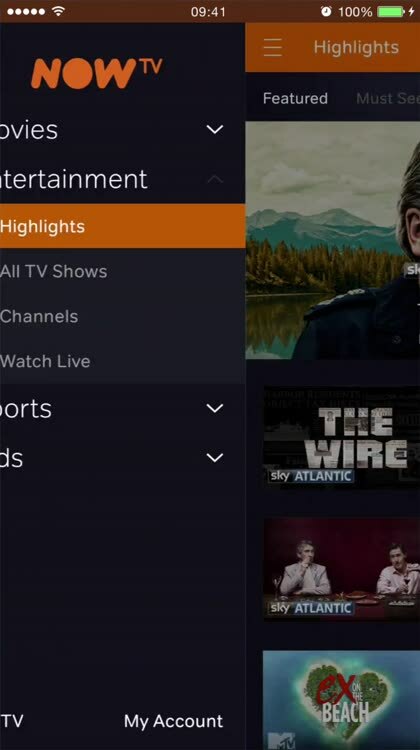 You’ll need a NOW TV account and either an active Sky Cinema Pass, Entertainment Pass, Kids Pass, hayu Pass or Sky Sports Pass to stream shows, movies and sports. 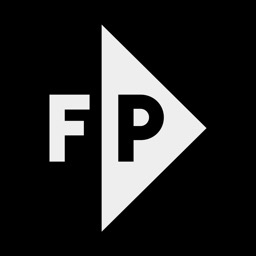 Head to the NOW TV website to create an account and buy a Pass or start a free Entertainment, Cinema, hayu or Kids trial. NOW TV: 18+. UK customers only. 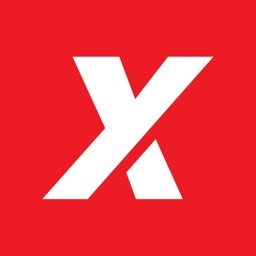 Sky Cinema, Entertainment, hayu, Kids and Sky Sports Month Passes renew until cancelled. For further terms see website. 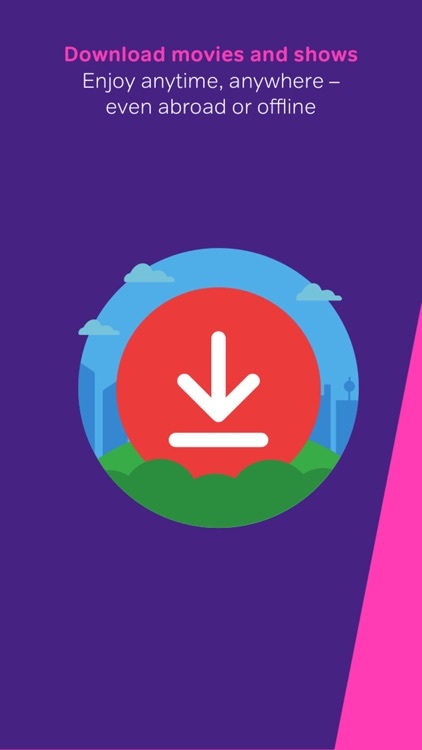 Content streamed via broadband/3G/4G (charges may apply) and can only be downloaded via Wi-Fi. Use of the Add to Calendar feature requires Calendar permission. In the United Kingdom, tvOS has just got a lot better.